As you know I'm all about personalization. 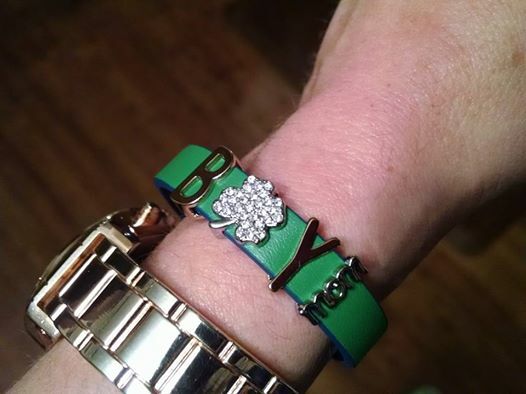 People absolutely love receiving personalized gifts. While I love creating designs to be etched on kitchen glassware, I wanted to be able to offer my customers more options while searching for the perfect gift. I believe this company more than meets that qualification. 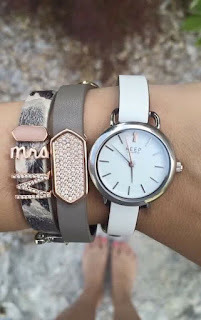 I recently signed up to be a designer with KEEP Collective, (a sister company to Stella & Dot). 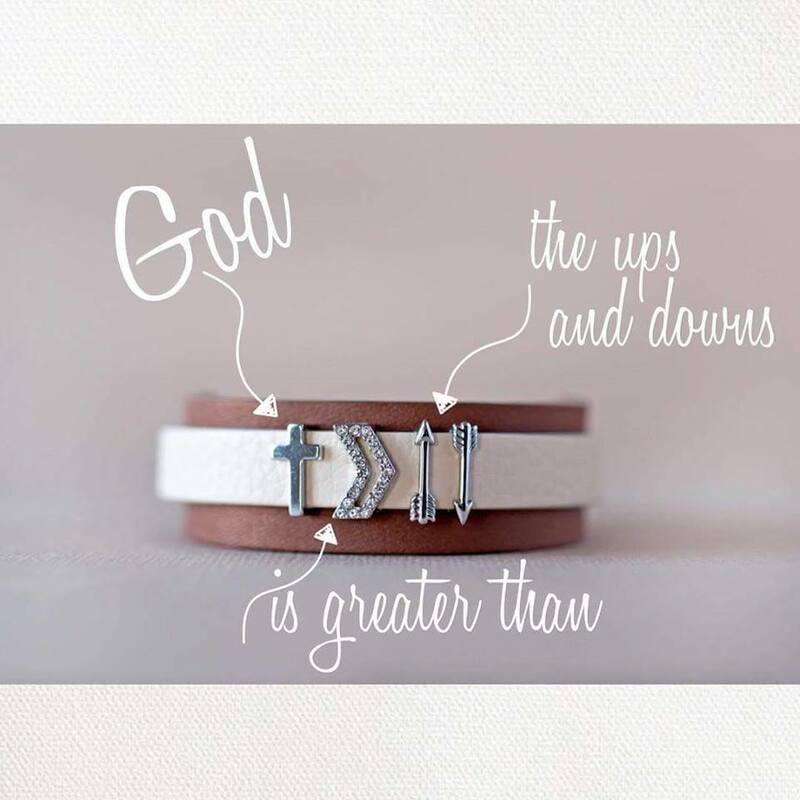 I cannot tell you how excited I am to offer these high quaility, durable yet stunning reminders of the big things, the small things, and all things that matter. They are beautiful! 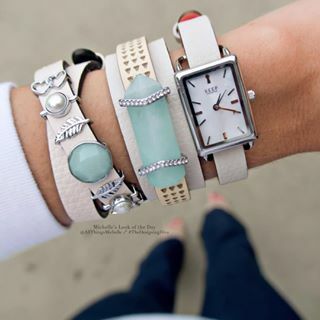 I'm addicted to searching pinterest or instagram with #keepcollective. There's no doubt everyone can find their special charms (aka keys) to remind them of what's close to their heart. 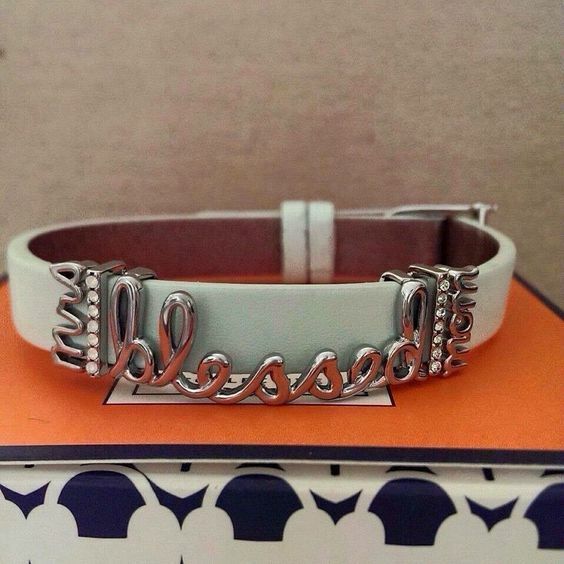 Personalize it with charms (keys) that have meaning to you. 1. 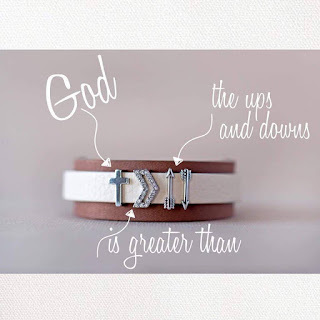 Genuine leather bracelets: they are reversible and fully adjustable. 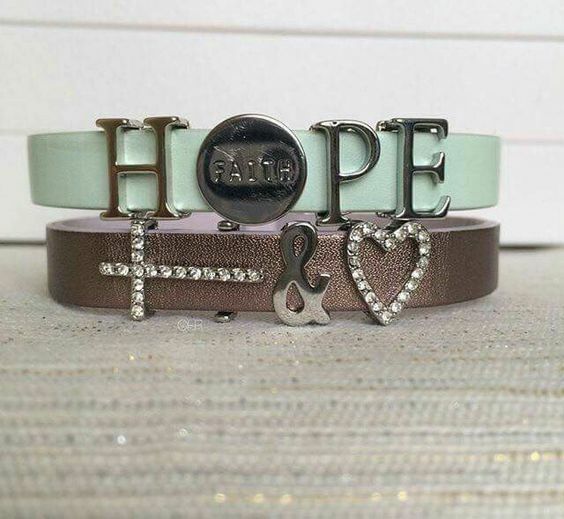 Available in single or double wrap styles (not all colors are available in both styles). Leather bracelets are scratch-resistant. 2.Silicone bracelets are budget friendly, starting at just $19. 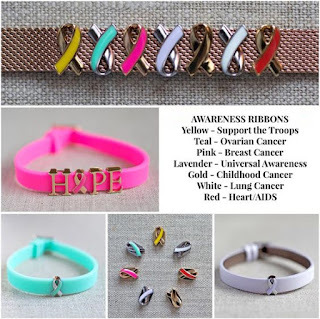 3.Mesh Metal bracelets are made from stainless steel and are available in 2 sizes and 3 colors (gold, rose gold, and silver). Keys will slide around on the mesh bracelets, so each one comes with two stoppers to hold your keys in place. 4.Multi-strand keepers, made of ionic plated brass. 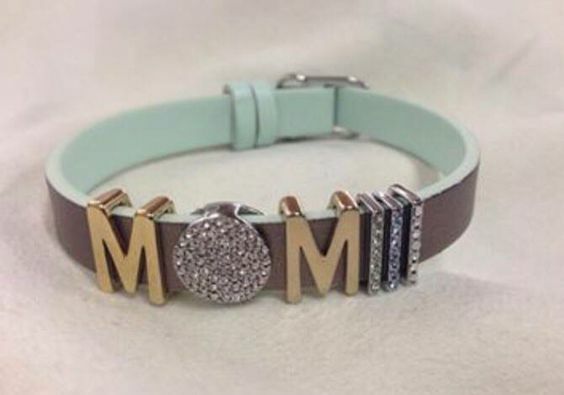 They are available in gold and silver. The bracelets include removable links to adjust the size, and the necklace is 16" in length with a 4" removable extender. 5.Pendants are also ionic plated brass and available in all three metals! Three different styles to choose from; vertical, mini and horizontal. Choose your keys (charms). This is the hardest step. With categories like Love, Faith, Family, Sports, there is something for everyone! If you're on a budget, start with just 1 or 2 keys. Your piece is a KEEPsake that can be built up over time! If you want to change your look often, buy EXTRA keys! You can slide them on/off whenever the mood strikes and completely change your design! Here are some of our most popular keys at a glance! 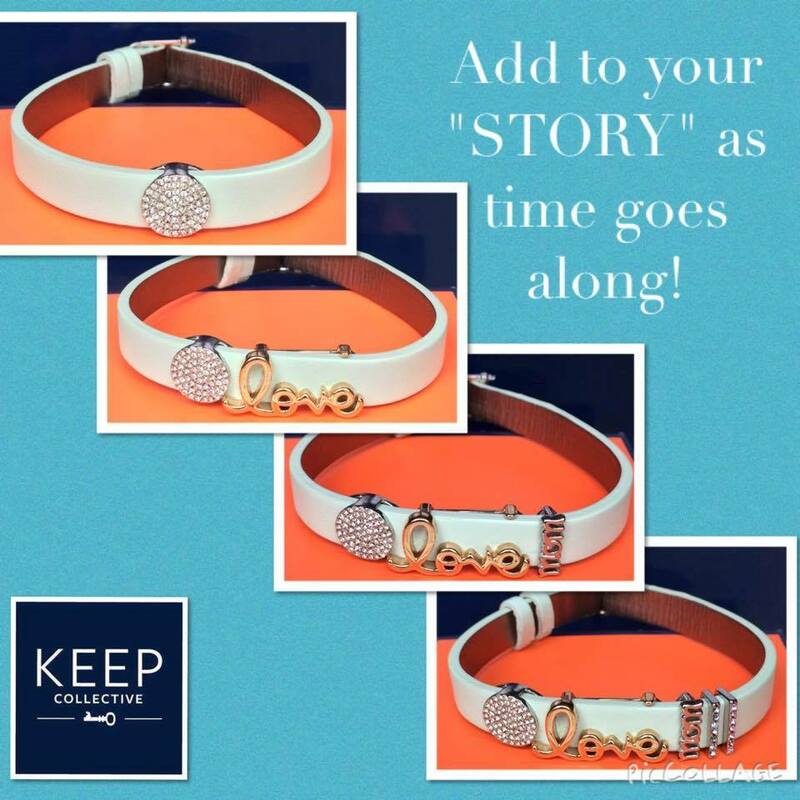 Enjoy wearing your KEEP and be prepared to get compliments on it. I get so many compliments on mine (below). 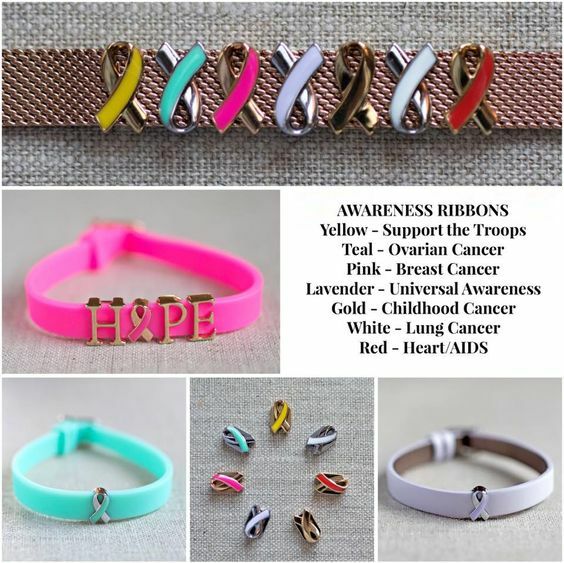 Spread awareness for your cause with the KEEP Awareness ribbon keys! Please note that the colors shown may also represent additional causes not listed. This is also a great time to tell you about fundraising with KEEP-Collective. A fundraiser does not look much different than this party, except that I donate 100% of my commission earned on party orders to your cause. Whether it’s someone fighting a terrible illness, helping a friend to pay medical bills, a sports team needing new uniforms, I can help! If you are interested in fundraising or know someone who could benefit from this, please contact me. If you'd like to see more either contact me or click here to go to my KEEP Collective website. If you would like to host a facebook party or in person party just let me know.